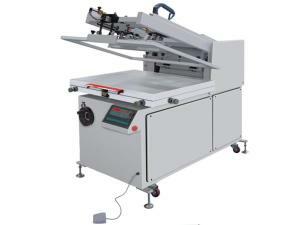 PYQ series creasing and die cutting machine is a heavy-duty type die cutting equipment. As compared with ML series, it is more powerful and has less noise. 1. 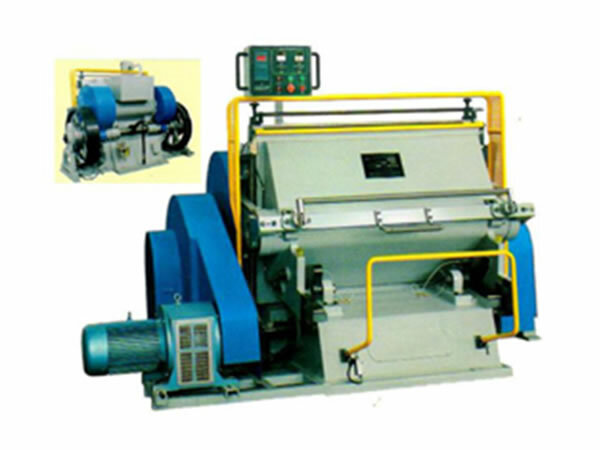 Through using high quality material and casting technology, the heavy duty creasing and die cutting machine comes with high strength and hardness. 2. It has steel connecting arms. 3. Designed with dual-flywheel, it is provided with high pressing force and stable operation. 4. The two groups of electro-magnetic clutches are designed with power off safety device. 5. 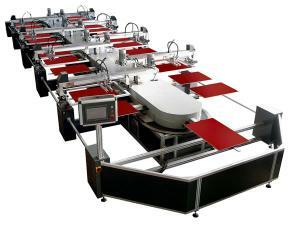 It has continuous operation and opening delay function. 7. 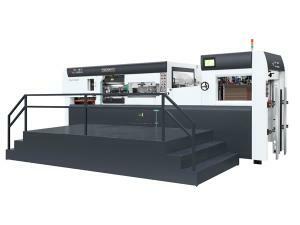 Stepless speed regulation function ensures easy operation. 8. 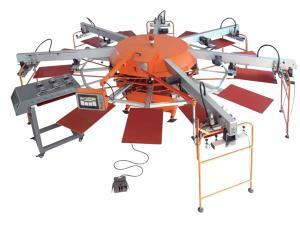 The movable parts of the die cutting machine come with gig opening angles. 9. Reliable protection device is available to ensure high safety standard.